Donna J. 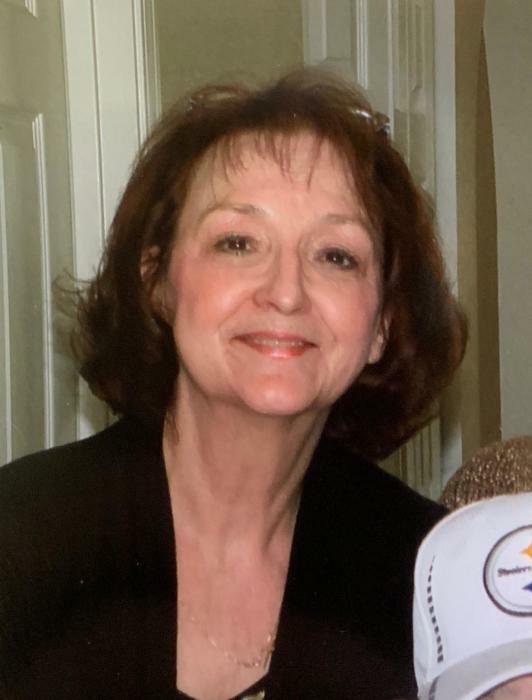 (Wos) Masi, 69, of New Kensington, passed away peacefully on Tuesday, January 15, 2019. She was born September 20, 1949, in Pittsburgh to Michael J. Wos, of Brackenridge, and the late Josephine Palka. Donna was a 1967 graduate of East Deer High School. She worked as a Licensed Practical Nurse in the Neonatal Intensive Care Unit at UPMC Magee Women’s Hospital for many years. She loved being a part of her work family of almost 50 years, making lifelong friends, and taking loving care of many precious babies. She enjoyed watching the Pittsburgh Steelers and was a season ticket holder. Ms. Masi especially enjoyed watching any sports that her sons were watching. She also took great enjoyment in her travels, including many memories from East Coast beaches, to the Caribbean. Donna will be missed dearly by her family and many friends. She is survived by her sons, Zachary M. (girlfriend, Dana) Masi and Nicholas J. (girlfriend, Nadya) Masi; father, Michael J. Wos; sister, Lorraine (Wos) DiMeno; niece, Lisa (Kurt) Lorence; nephew, Shayne Beckett; great niece, Sadie Lorence; and great nephew, Jack Lorence. She was preceded in death by her mother, Josephine Palka; and her brother, Michael D. (Christi) Wos. 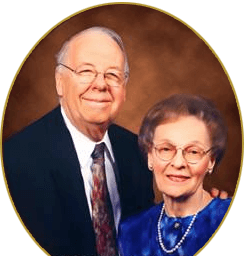 A Viewing will be held Thursday, Jan. 17 from 2 to 4 and 6 to 8 PM, in ROSS G. WALKER FUNERAL HOME LTD., 217 Freeport Road, New Kensington, where prayers of transfer will be held Friday at 12:30 PM followed by a funeral Mass at 1:00 PM at Mt. St. Peter Roman Catholic Church, 100 Freeport Road, New Kensington. Burial will be private.